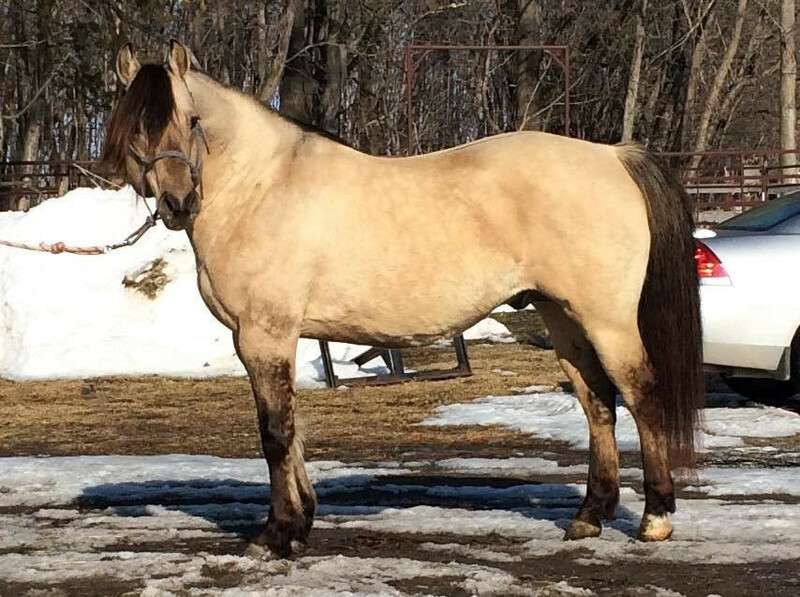 Adding this guy to our breeding program this year. Cow bred with a little running bred, Two ID Bartender and Cutter Bill on his papers (many more great lines in there)! 15 hands. 5 Panel NN. Will breed to a limited number of outside mares. Studly is 15.1 hands tall. 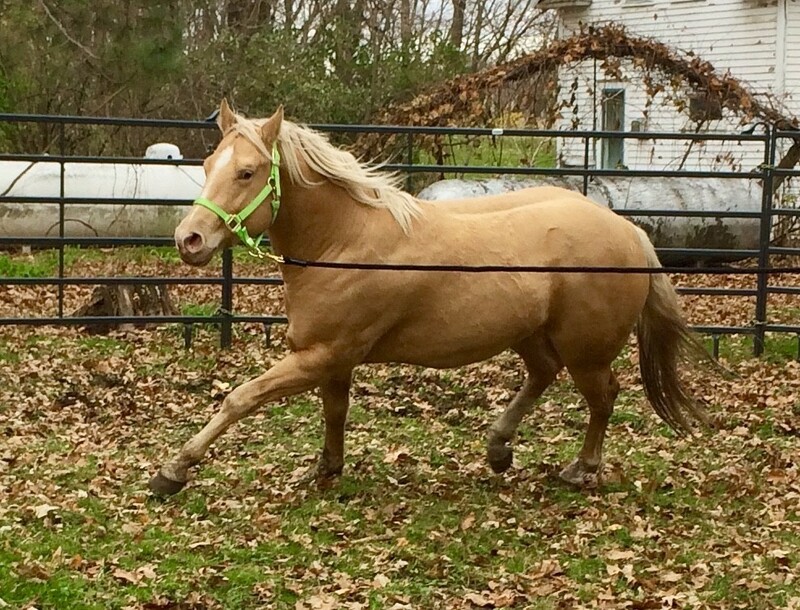 He has a great temperament and is nice to ride. Stands square and is very well put together. 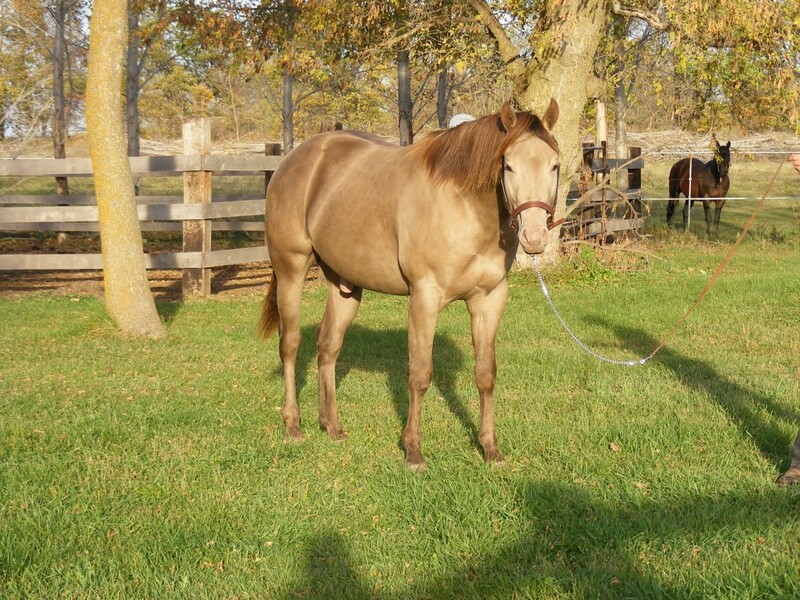 This will be our first year using him on some of our mares and we are excited about the cross! This boy has Sunfrost right on his papers! 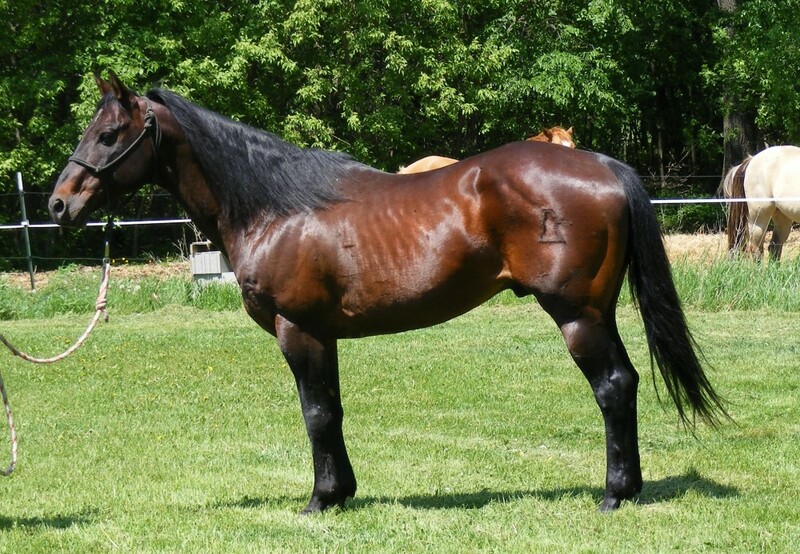 We are now using this stud for breeding outside mares! He is a homozygous black Classic Champagne. Should mature close to 15.1 hands. Very well put together colt. Nice and straight. Excellent bloodlines! We couldn't be happier!! 5 Panel NN. Gold Champagne stud. Well put together. Stout. Nice minded guy. Bred a few mares to him for 2019 foals. Not standing to the public. 5 Panel NN.